La Cinquième Saison is the season of here and now, it is the season of today’s passing time, the season of the present moment to seize. “Enjoy the moment” is what the Bed and Breakfast, opened in 1996 on the Plateau Mont-Royal in Montreal, strives to provide to each of its visitors in transition, on vacation, on training or at work. Member of the Association de l’Agrotourisme et du Tourisme Gourmand du Québec (1997-2012), the Bed and Breakfast La Cinquième Saison, under the responsibility of Jean-Yves Goupil, has been nominated eight times and has won the Prize of Regional Excellence "People’s Special Favourites" in 2000, 2004, 2009 and 2010. This award pays tribute to Jean-Yves for having shown, in a remarkable way, his everyday hospitality to his customers. 2011 was a year of transition for La Cinquième Saison, that is now established in the picturesque village of Saint-Jean-de-l’Île-d’Orléans. 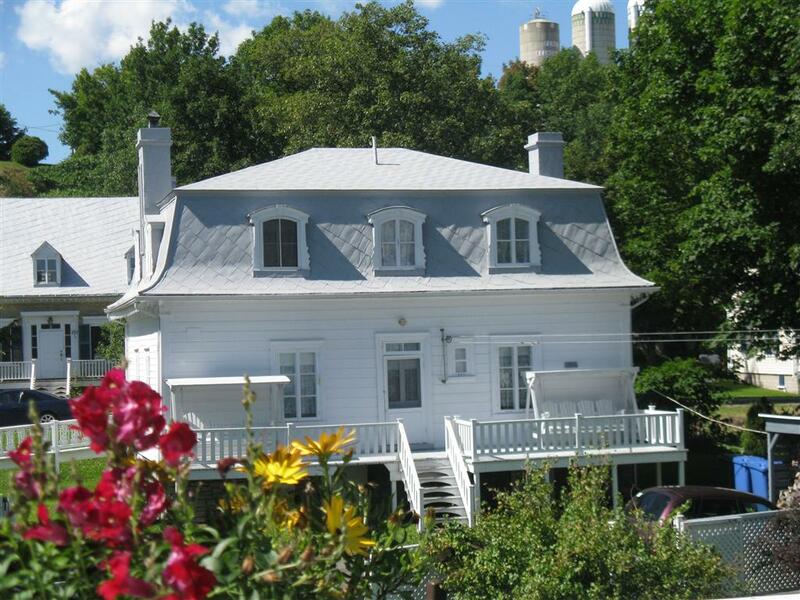 Since February 2012, La Cinquième Saison welcomes you in an ancestral home along the St. Lawrence River.